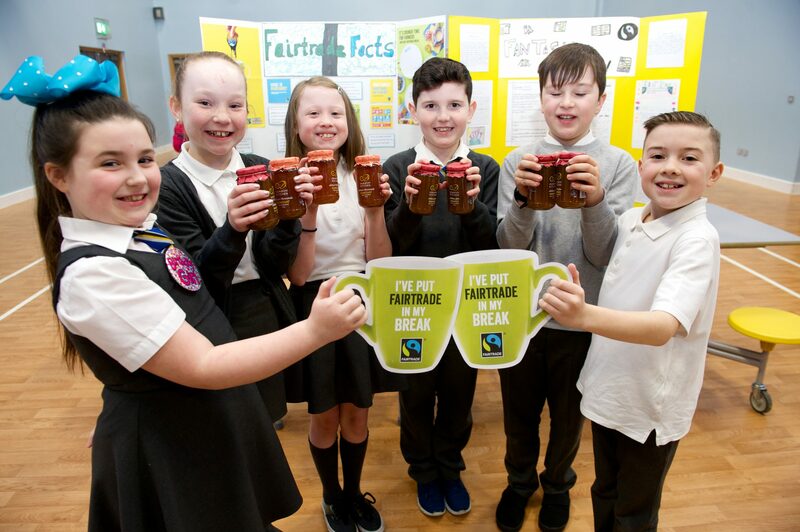 Renfrewshire Council Leader Iain Nicolson is urging local people to join their nearest Fair Trade community group to promote Fairtrade in Renfrewshire’s towns and villages. Councillor Nicolson said: “Renfrewshire has a proud history in supporting fair trade and we are fully committed to fairness and sustainability, both at home and abroad. 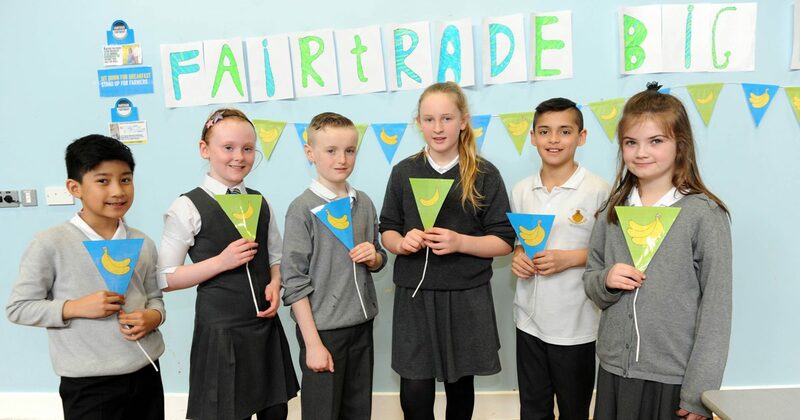 “I want to thank the community groups, schools and local champions for their continuous support of the campaign and their work to increase awareness of fair trade in Renfrewshire. 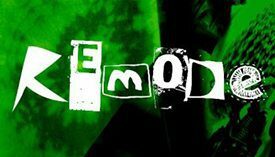 “We are lucky to have some very dedicated people in our Fairtrade community groups but it is important that these groups continue to grow and that’s why we are looking for other interested volunteers to join us. 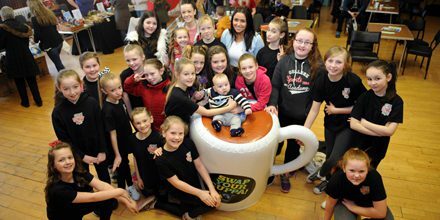 For more information on fair trade in Renfrewshire, visit www.renfrewshire.gov.uk/fairtrade.